In large families children often fight over food and when there's poverty there sometimes isn’t enough to go around. However, part of the struggle relates to love. Siblings fight each other for emotional crumbs that are all that beleaguered parents hard put to make enough money to place food on the table are able to provide. A large family in this way can become like a gang since in an environment where there's scarcity there's going to be a Darwinian survival of the fittest, with surrogate parents controlling the food or emotional supply and cossetting a substantial store over which they have control and which they in turn dole out to those who aren't strong enough to fend for themselves. Thus there is a sociology to large families with alliances formed that are based on power and to some extent powerlessness. Those who aren’t able to prevail may bond together to overthrow the top dog. This is a little bit what Lord of the Flies is about and it’s a scenario that’s playing out in the recent coup which overturned the long dictatorship of Robert Mugabe in Zimbabwe. 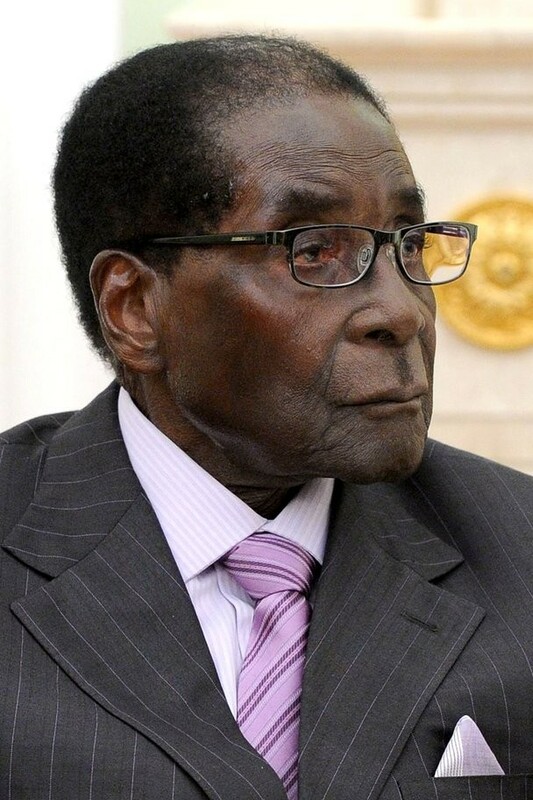 Mugabe made a fatal mistake when he dealt with the problem of succession by tossing off his vice president who had strong ties to the army in favor of his wife. The Mugabe junta had all the characteristics of a large dysfunctional family, with nepotism directing most political and economic decisions and the people of the country suffering the results.